Upon entering Black Bottle guests will immediately be drawn into the candlelit atmosphere of dark wood, sparse decor and chattering young 20 and 30-somethings. There might be a wait for a table, but don't fear, the bar is a lovely place to while away 30-40 minutes. The bartenders are friendly and energetic, and will be more than willing to help with a beverage selection. The wine list is extremely affordable and varied, with other options such as cocktails providing a nice start to the evening. If there is a wait to be seated diners can purchase their bottle of wine at the bar and start drinking right away. They must fix the bill before moving to a table. 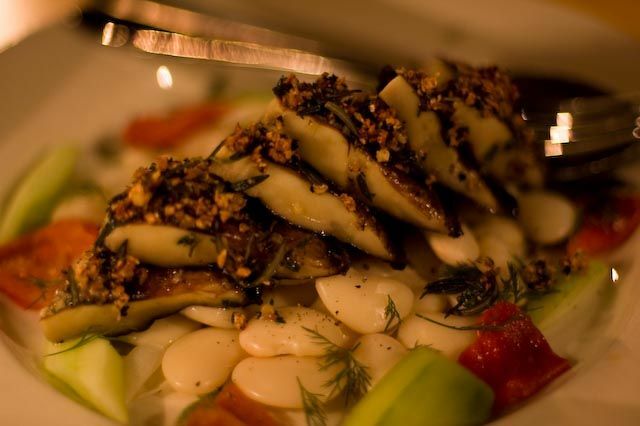 The dinner menu at Black Bottle is a range of tapas-style dishes. They range in price from $8 - 12, and given the size of the portions it's a bargain. One specialty on the menu is Black Bottle's range of home made flatbreads. They come in long rectangular pie dishes with a variety of toppings such as prosciutto and bechamel or smoked chicken and sun-dried cherries - they are a must with every meal. 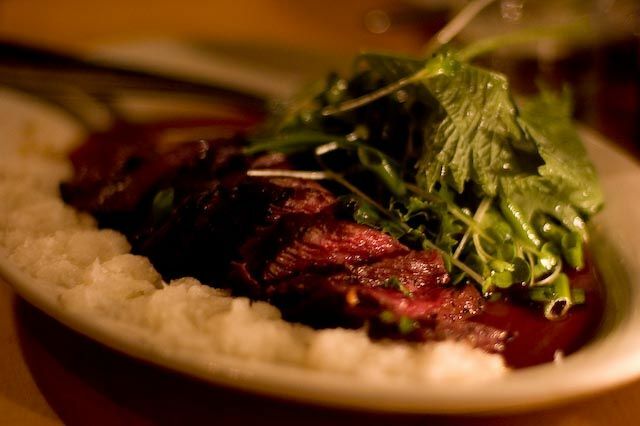 A couple can get out of Black Bottle for $80 including tip, and considering the excellent quality of the food, outstanding service and unquestionably pleasant ambiance it's a total bargain. Their website states that the location is perfect for an intimate dinner for two or a large group party and this is certainly the case. However, large parties will definitely want to reserve their table. 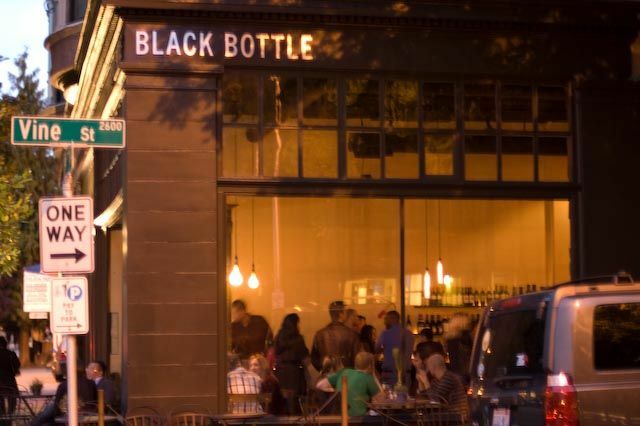 Black Bottle is located at 1st Ave and Vine. Phone 206 441 1500. « Hostels in Vancouver - Which One to Choose? A peek into a little known culture.